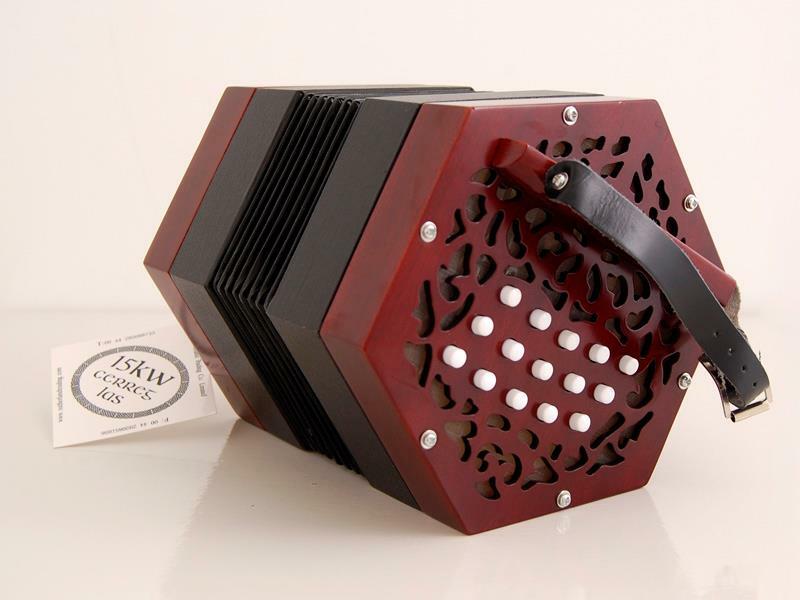 Scarlatti SC-20K Concertina. 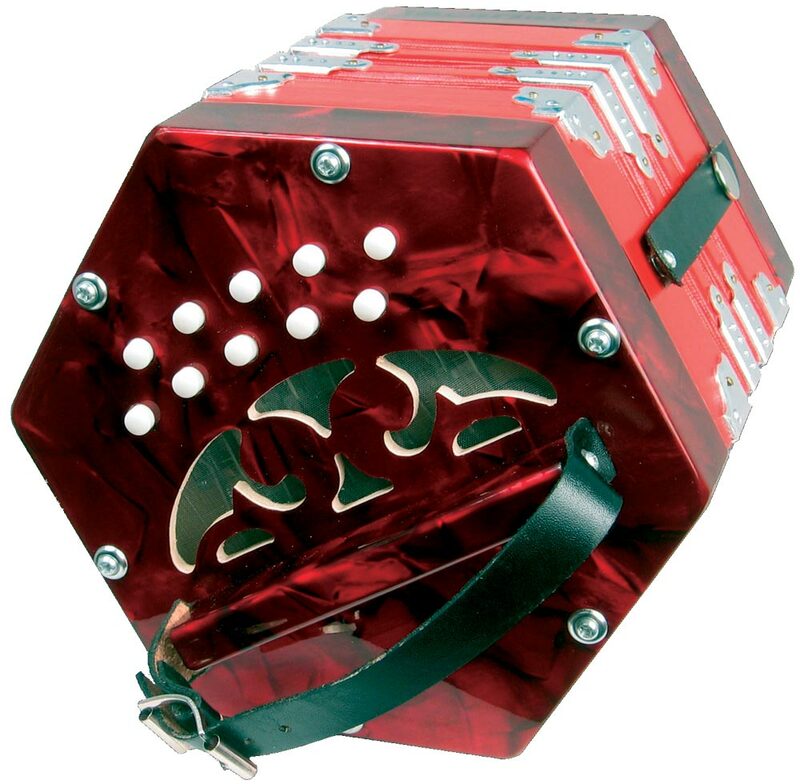 Anglo Concertina, 20 Key.Anglo 20 button in C/G, red pearl, plastic buttons. 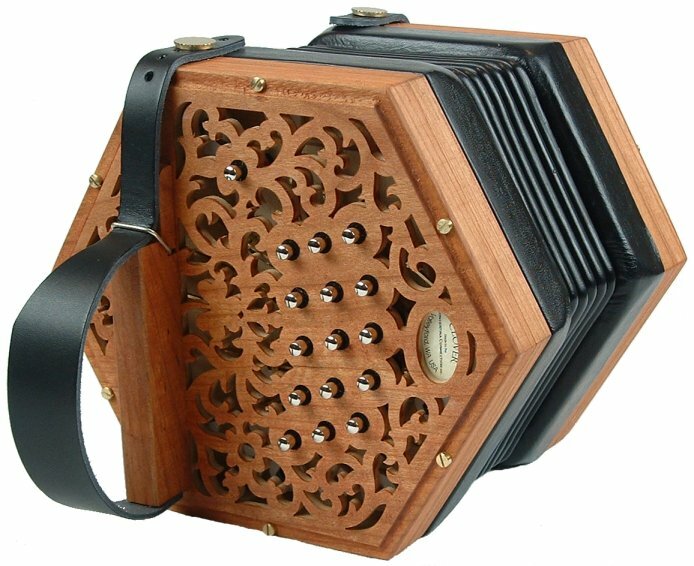 A fantastic Anglo concertina and a perfect instrument for anyone wishing to start playing the concertina. Classic good looks this is one of our biggest selling instruments. Free Gig Bag and Tutor book Included. 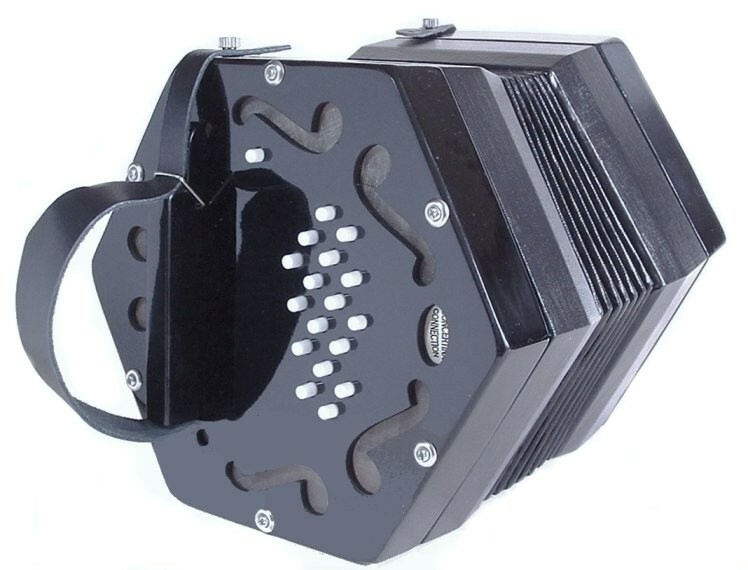 It could not be easier to buy a concertina than here at Red Cow.We have years of knowledge to guide you through your purchase as well as a great back up team if in the unusual event things well do not go to plan,and sometimes it happens ,we are human too ! 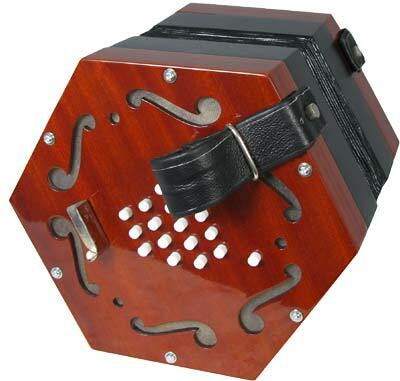 If you need advice on starting out on the concertina please call us or send us an email and we will get straight back to you. 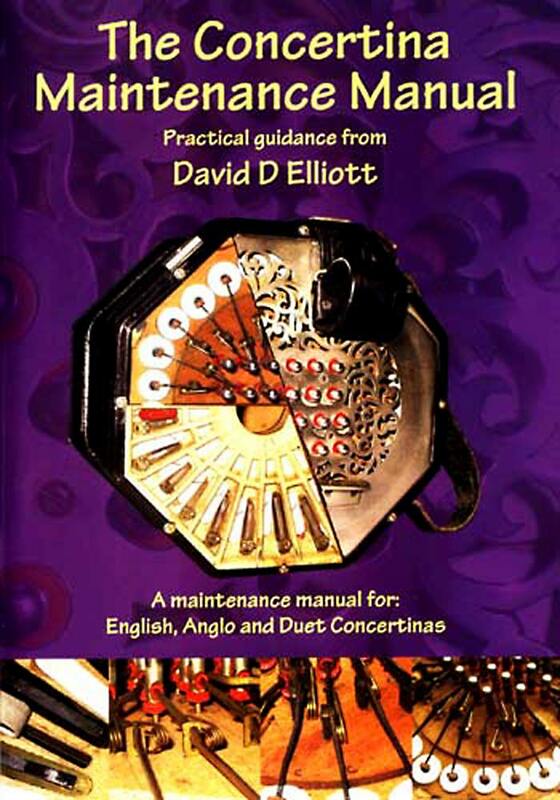 4/ We have our own workshops for repairing your instrument if the need be. Scarlatti Accordions, Melodeons, and concertinas, have good reeds, and the instruments are excellent value. The Scarlatti range is ideal for beginners, and they are priced very attractively to enable you to take a chance and see if the instrument is for you.